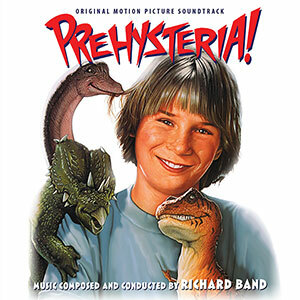 INTRADA Announces Richard Band's PREHYSTERIA! Intrada's latest release from the vast collection of composer Richard Band is the 1993 Moonbeam Entertainment production of Prehysteria!. Moonbeam Entertainment was a new, family-friendly company spun off by the more adult, horror-minded Full Moon Pictures. At the time, Band had been so focused on the horror genre that he viewed his transition to family adventures as an invigorating breath of fresh air. While budgets had become crunched, Band had found a way to combine live instruments with sampled instruments, retaining that orchestral approach he cherished while succumbing to the realities of 1990s budgets. For Prehysteria!, Band was able to include string and brass sections along with a combination of sampled instruments – is signature sound for the ensuing decade. In the film, a museum curator enters a forbidden temple in South America, discovering a nest of eggs. Stealing the eggs for his museum, a mix-up ensues and the curator ends up with mere fossils while the eggs end up with a farmer who takes them back to his family. 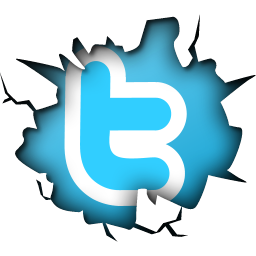 They hatch, revealing live, miniature dinosaurs. The curator wants them back and he hires two robbers to bungle their way through their mission.